Reducing debt before payments are past due can save your credit. Hundreds of debt elimination companies promise to help you get rid of your secured debt, such as mortgages and car notes, as well as your unsecured debt, such as credit cards and personal loans. These companies typically charge high fees. With a little time and effort, however, you can reduce or eliminate all types of debt yourself and remove the gloom of debt hanging over you. Follow the payment schedule set forth by the lender to eliminate your debt the traditional way. Whether you have a student loan, mortgage, or credit card, the lender divides the credit balance plus accrued interest into payments you make over a period of months or years. As long as you continue making those payments and do not add to the balance by drawing on additional credit, you eliminate the debt at the end of the schedule. 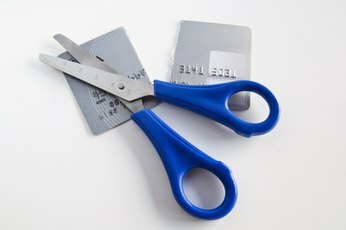 To eliminate your debt sooner, make extra payments on your smallest debt until the balance is zero. Apply that money to the next smallest debt, and so on, until all your debts are gone. Contact your debtors by phone or letter, and ask to settle your debts for less than what you owe. You could successfully reduce your total debt by 20 to 50 percent, depending on your financial situation. This strategy typically works best for unsecured debt such as credit cards and personal loans. Credit card companies and lenders are usually more willing to negotiate a debt settlement arrangement if you have already fallen behind on payments, because it allows them to recoup some of their money immediately rather than selling your account to a collection agency. As noted by Atlanta bankruptcy attorney Jonathan Ginsberg, redemption is most often associated with bankruptcy, but you may also be able to work out a redemption agreement with a willing creditor outside of bankruptcy. Redemption allows you to keep an asset such as a car, furniture, or appliances, as long as you pay down the lien up to the fair market value of the property. If you own a car worth $10,000, for example, and a creditor has a lien for $13,000, you may be able to redeem the vehicle and eliminate the lien by paying off the $10,000 value. Speak with the creditor, and propose this as a solution in place of costs associated with repossession or bankruptcy. If you have credit accounts in collections, this can be an ideal time to settle them and start getting your credit back on track. Some collection agencies work independently, while some work on behalf of the credit issuer. 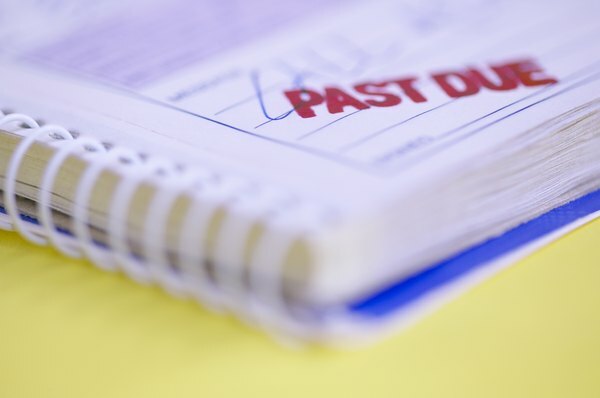 Collection agencies often purchase your debt for pennies on the dollar from the lender, and many offer you the chance to eliminate the debt for much less that the total amount owed. 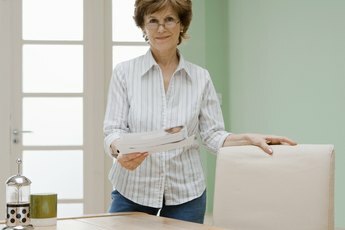 Get the collection agency's settlement offer in writing, and always pay the debt with a certified check. 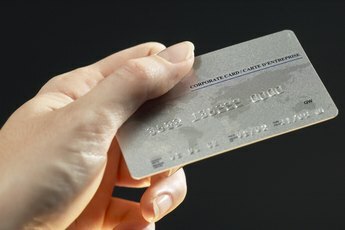 OnlineFilingforBankruptcy.com: What is the Difference Between Reaffirmation and Redemption of Debt in Bankruptcy?